Maintaining a home garden can be an arduous task that consumes a lot of time. On the other hand, ignoring the maintenance leads to overgrown gardens, and makes your home messy, but not to worry. At Gardening Angels we have got you covered. We are a gardening services company operating in Altona Meadows and are focused on regaining your gardens elegance. cleaning, Gardening Angels will do it for you. We use a professional approach and with the help of our special equipment, we make your place spotless in no time. We are focused on transforming your outdoors by cleaning your Cabral tiles or verandas. We are also available for companies who need a general office cleaning to make their space attractive. To maintain your hedges’, shrubs’ and trees’ stunning look, you have to conduct a constant trimming. At Gardening Angels, we offer trimming services at affordable rates to residents of Altona Meadows. Our pruning and gardening hedge trimming services not only improve your gardens appearance but also keeps it healthier. Anytime your hedges, trees, flowers, and faunas are trimmed, you help them grow fresher and better, hence increasing their lifespans. We not only offer the gardening hedge trimming services to homes, but also to commercial areas like hotels and parks. We work on weekends, holidays or weekdays. We organise with the clients on whether they need monthly, fortnightly or weekly maintenance package. Call us today and transform your home or commercial garden. At Gardening Angels, we deliver world-class lawn mowing service at low prices. 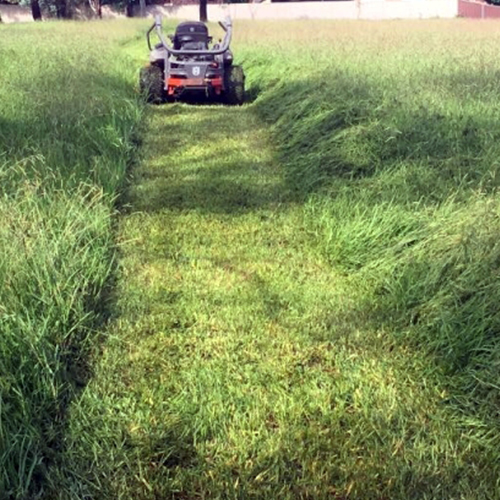 Our professionals give your lawn a fresh cut and make your homes beautiful. On top of our three major services, we also provide commercial services, tree lopping and spraying, whipper snipping, and other gardening services. Going by the positive feedback from our clients, we believe we are the best gardening service providers around Altona Meadow. You can get our services by filling our online form and get a free quote. We are also available through our phone number 0467 001 100 or email us on gardeningangel2015@gmail.com. We will be more than excited to serve you!